This distillation of Moroccan Myrtle yielded an oil that is quite mild, not so much reflecting the hot climate of its origin. For some applications, it may serve as a stand-in for the more expensive Corsican oil. 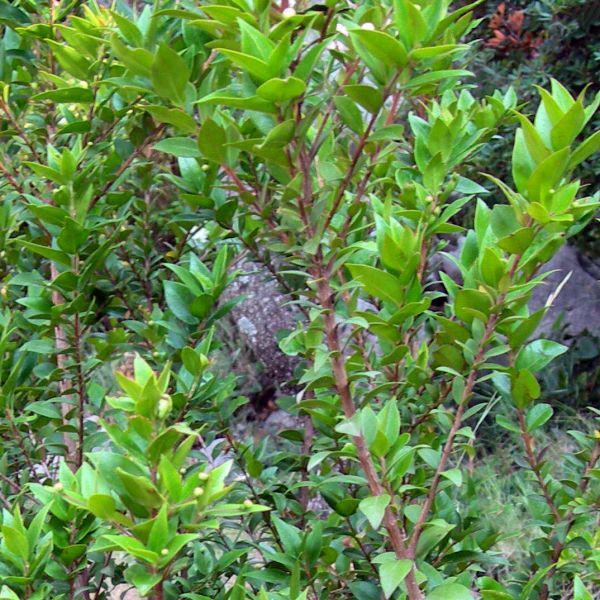 It is also a beautiful representation of the cherished Myrtle fragrance in its own right.